St. Francis Xavier Church. 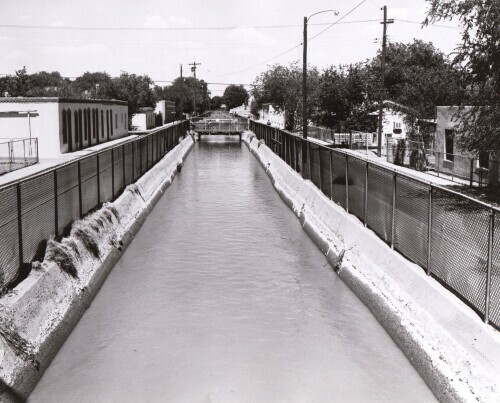 519 SOUTH LATTA STREET, EL PASO, TEXAS 79905. Chamizal National Memorial located at 800 S San Marcial St, El Paso, TX 79905. 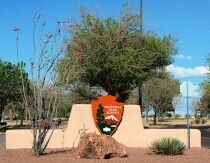 Chamizal National Memorial - located at 800 S San Marcial St, El Paso, TX 79905. Bowie High School on 801 S San Marcial St, El Paso. Bowie High School on 801 S San Marcial St, El Paso. Built as part of Chamizal Settlement. R Salazar apt on Eucalyptus at Cypress. Danny Olivas mural, 2007 Texas Ave.